Hickenlooper also signed HB1274, sponsored by Sen. Gail Schwartz, D-Snowmass Village, which provides $14 million in funding for water projects from the Colorado Water Conservation Board. It devotes $12 million to the Animas-La Plata project on the Western Slope. The bill provides $500,000 to the Arkansas River Decision Support System to map irrigated acreage, delineate parcels and collect surface and groundwater data. More 2011 Colorado legislation coverage here. 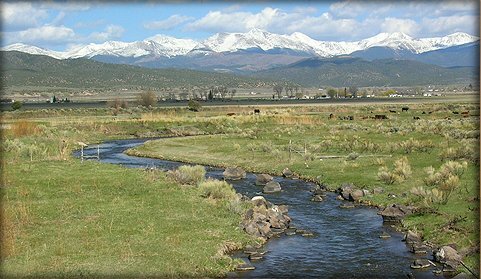 House Bill 1300, sponsored by Rep. Marsha Looper, R-Calhan, would allow disputes over the validity of conservation-easement tax credits to go directly to court rather than forcing landowners to await a ruling by the Colorado Department of Revenue. The measure would also allow those who buy and sell the tax credits granted to the original owners to be a party to disputes in court, and it offers deadlines for resolution of the 600 or so cases currently pending: July 2014 for the donor and 2016 for related parties. Looper said her bill’s aim is to provide options for landowners and tax-credit buyers who have been snared in red tape over challenges by the Revenue Department over the validity of conservation-easement tax credits. Reeves Brown, a Beulah rancher who sits on the Lower Arkansas Valley Water Conservancy District board that has supported Super Ditch, said the valley needs to find ways to make better use of water. “There’s extra water that could be put to use every year,” Brown said. More IBCC — basin roundtables coverage here. In short, HB1208 “simply says the credit will be allowed,” and the director will not contest or dig deeper into the appraised value of the conservation easement or its validity unless an appraiser associated with the credit has been found to commit fraud. The Department of Revenue has decried McKinley’s amnesty bill because landowners who recognize a prospect that could spare them the expense of squaring up with the state have been reluctant to participate in scheduled mediation sessions in hopes that the Legislature will whisk their problem away. McKinley says the department has been demanding interest, fees and penalties on easements that they now say were overvalued. Some landowners receiving the notices have been waiting years, in some cases, for the department, who say they are overwhelmed and lack resources to resolve the disputes. Rep. Cindy Acree, R-Aurora, expressed dismay at the predicament the landowners find themselves in. “This seems absurd that these cases are dragging on and on while interest is accruing,” said Acree. Department of Revenue spokesman Mark Couch said the department is doing what it is obligated to do on behalf of taxpayers. Couch said that $466 million has been granted to filers since 2001 when the conservation-easement program began and that 16,000 tax returns have been honored. 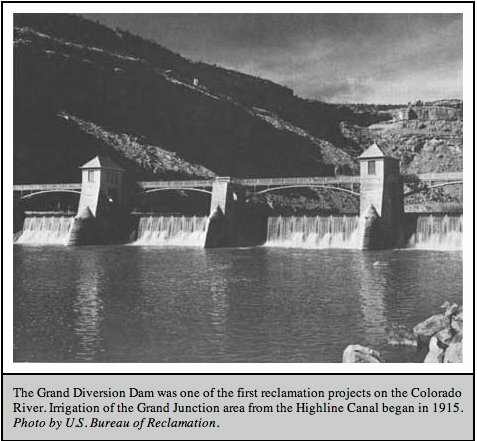 There are more than 22,000 ditches and reservoirs in the state, Shimmin said, and the document [History Colorado put out a 70-page document, prepared several years ago by an architecture professor at the University of Colorado Denver] suggests that all of them might qualify for historical designation on the National Register of Historic Places. “It raised the level of concern in the water user community” because it seemed to designate every ditch and reservoir as an historic structure, he explained. The potential for listing includes regulatory implications, Shimmin said. Any project with federal action, money or property and that requires a federal permit has to go through historical preservation review. If a third party requests the listing and the owner objects, it can`t be listed, he said, but it can be designated as eligible for listing at the national level, and that triggers the same federal regulations, including control over maintenance or repair. That would include anything in the structure along the system — from headgates right down to the cottonwood trees along the ditch — and implies that every feature is somehow historically significant. “It scared the holy heck out of the owners of the ditch and reservoir systems” that a new wave of federal or state regulations was coming that would impact any act of maintenance, repair or other operating changes, he said. 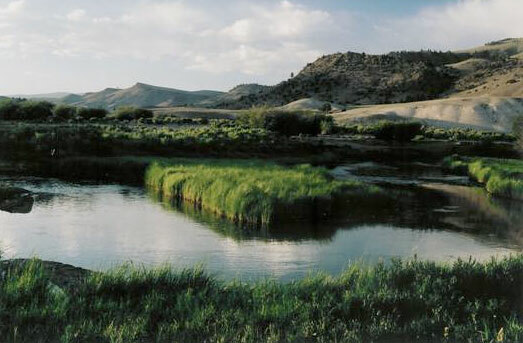 Under HB 1289 the society must get consent from anyone who has a property interest, including water rights, in a water supply structure, prior to the structure`s nomination on the state or national register. 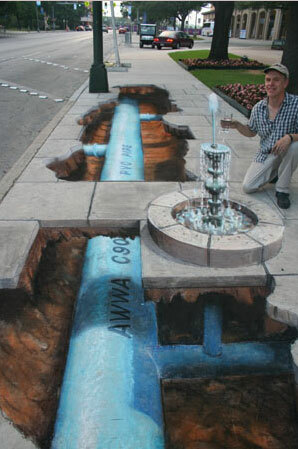 In addition, the state engineer would also have to give his consent. Water users were excluded from the public process, and no public hearings were held by the history society, Shimmin said. Democrats, however, objected to the bill, stating that requiring permission from the users would permanently end any efforts to put a structure on the National Register. 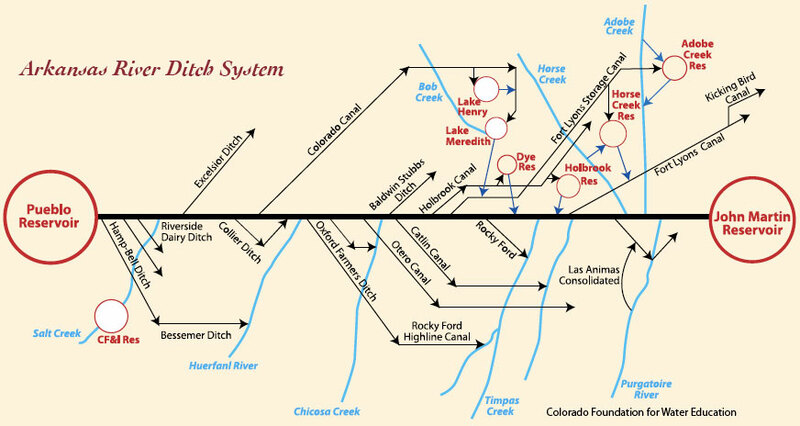 The four structures already designated as historical are two segments of the [Grand Diversion] structure in the Palisade Canyon along I-70, the San Luis Peoples Ditch and Smith’s Irrigation Ditch in Denver (now known as Denver Ditch). Steve Turner from History Colorado said that 800 water structures have been reviewed in the past five years and that 200 are considered historic and could be considered for inclusion on the state or federal registers. Sonnenberg said currently there are no plans to put any historic water structures on the state or federal register. “This bill is proactive,” he said, and added that HB 1289 has the support of Gov. John Hickenlooper. 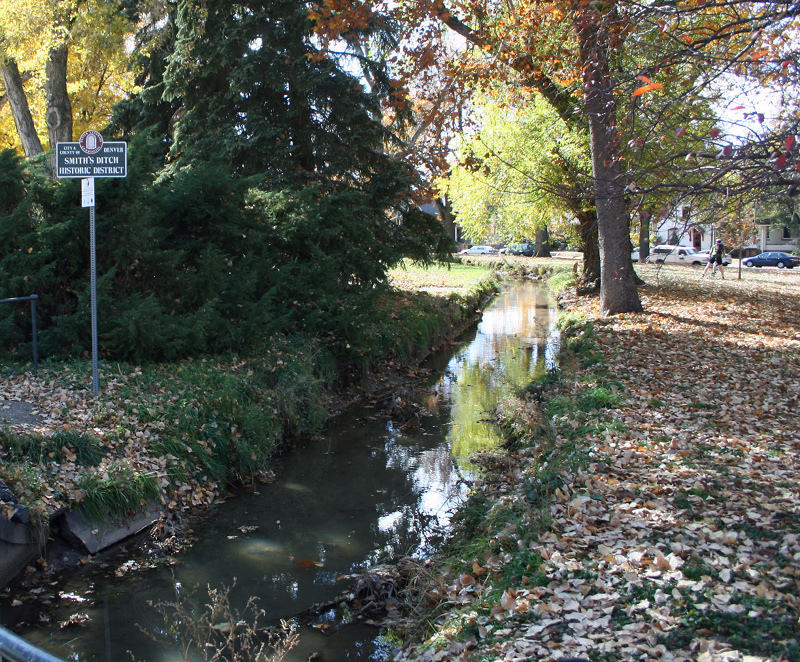 A bill moving briskly through the Legislature could make it more difficult for those old water supply structures to be included in either the Colorado Register of Historic Properties or the National Register of Historic Places. House Bill 1289, sponsored by Rep. Jerry Sonnenberg, R-Sterling, and Sen. Mary Hodge, D-Adams County, would require the consent of everyone with a property or water rights interest in a water supply structure for it to be considered for inclusion in the state or national register. If any one of possibly many property owners objects, the structure would be ineligible for historic recognition by History Colorado, formerly the Colorado Historical Society, the state’s administrator of the National Register of Historic Places. “The fear was if someone needed to upgrade a diversion or a headgate, if it was on the historic list, then you have to go through extra paperwork or time and may not be able to get that done in a timely manner if you need to fix it,” Sonnenberg said.